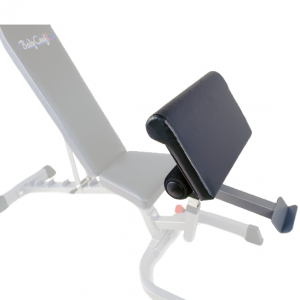 Smoother, stronger, sleeker, and guaranteed to add a touch of class to your gym. 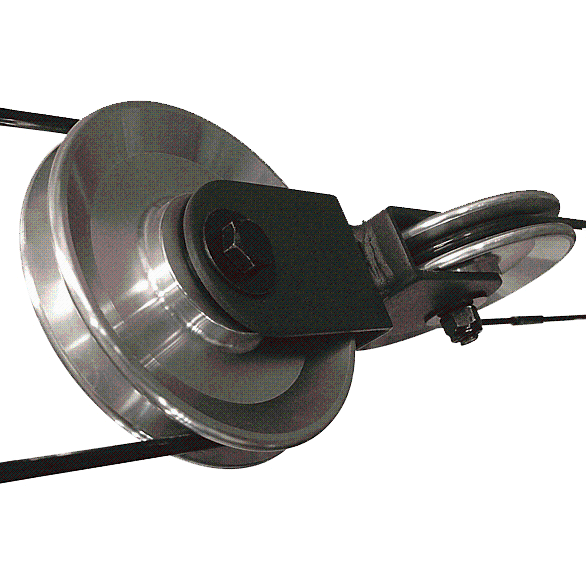 Includes the correct amount of pulleys to replace the original set of nylon pulleys. 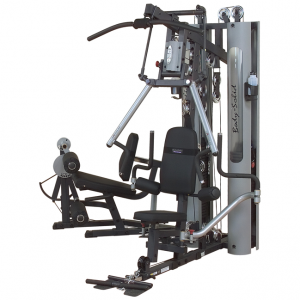 This must be used with the Body-Solid G10B Bi-Angular Home Gym (sold separately). 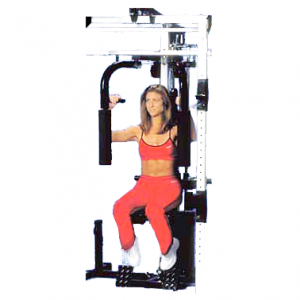 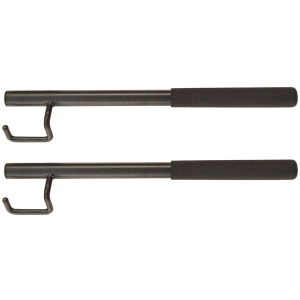 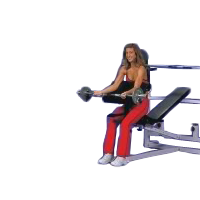 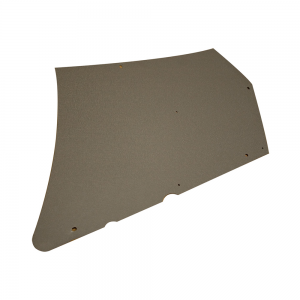 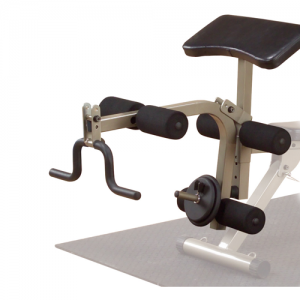 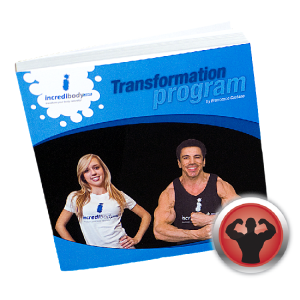 • Must be used with the Body-Solid G10B Bi-Angular Home Gym (sold separately). 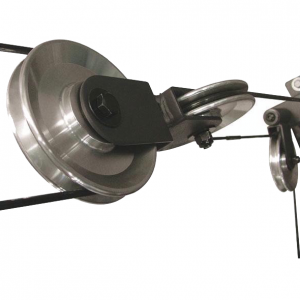 • Includes the correct amount of pulleys to replace the original set of nylon pulleys.